We had our meeting last Thursday and this is one of the foods served in our dinner. 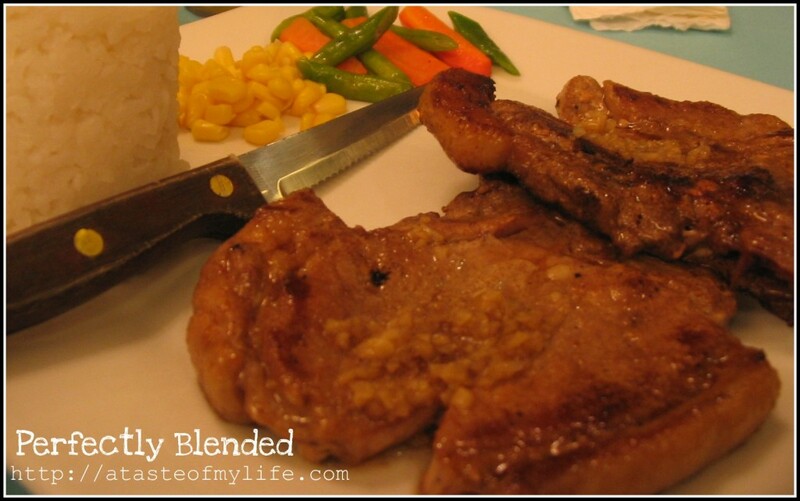 This is a meal from Sentro 1850 and this what they call “Don Juan Chops”. By the way, we are using a new linky tool below. 🙂 Happy Yummy Sunday! that chops are yummy indeed, affordable pa! was looking for the linky but can’t find.. Happy Yummy Sunday. yummy but too bad..dun eat pork! Have a Blessed and Yummy Sunday Mommy Bogs! This looks like a great pick for YS! wow… kalami ani.. gitom jones nako alas dose na..lol.. apil ko bogs..
wowwowowow! thsi is a great collection mom! i will really make mine tomorrow and submit it by sunday. thanks so much for visiting my blog and inviting me to do this meme! cool!